Do you need a quick and easy way to get access to millions of stock photos? If so, then you need to check out Adobe Stock. This service is a great option for anyone who needs to add images to projects or presentations or anything else that needs to look spectacular. Visit here for more information. Adobe Stock photos are a great choice for businesses, organizations, designers, or anyone looking to improve the look of a creative project. How does Adobe Stock Work? Users of Adobe Stock have two options. Those who need many images can purchase a multi-asset subscription. There are several options from which to choose. If you need just a few images, you can purchase Adobe stock photos and other images on an as-needed basis. 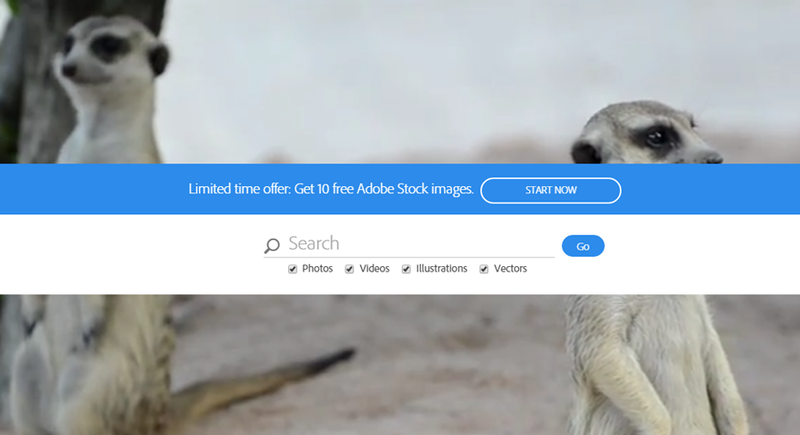 Adobe Stock gives you access to millions of high-quality, curated photos, videos, and graphics. So, it might be overwhelming to think about how you will be able to access all of them. But, they have made it easy for you. Every available image is integrated right into your Creative Cloud Apps. So, you can spend more time working on your design and less time searching for the right image. While you are in an app such as Photoshop or Dreamweaver, you will have the ability to purchase Adobe Stock photos, graphics, videos, and other available royalty-free images. You can easily browse images either on your desktop or mobile device through your Creative Cloud Library and also receive support for the application. When you find the image you want to use, simply click on it, and it will load into your library panel. Once you download the images you want, you can watermark them and then drag them from your library panel into your project. When you are sure it is the image you want, you can license it from within the library panel. It could not be easier. If you are looking for an easy and fast way to improve the look of any project you are working on, Adobe Stock is the answer you have been looking for. Leave it to Adobe to create a system that allows you to browse millions of images in practically no time at all. With Adobe Stock, photos, graphics, videos and other images are truly just one click away!